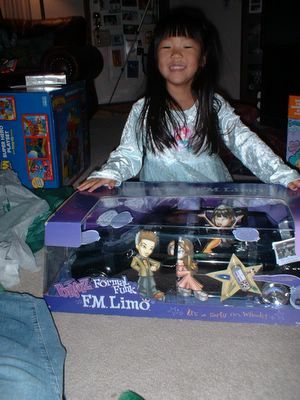 Makenzie was so happy to get the Bratz limo and runway..they play real music and have lights and everything...very fancy!!! 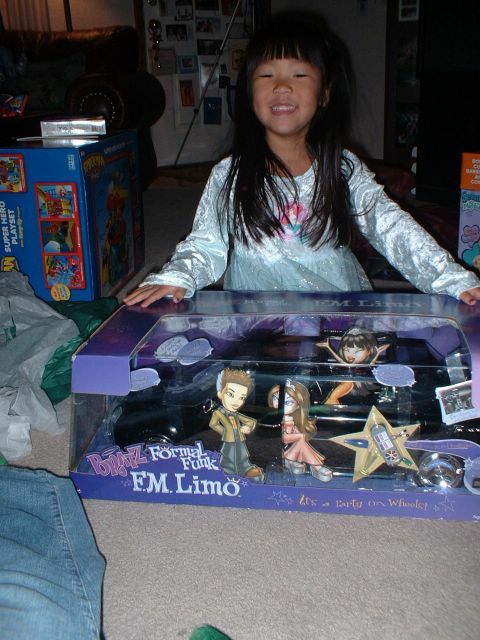 I hope you enjoyed your limo experience. Kevin and his brother and sisters! Kylan opening his big Spiderman gift!